The Following Note Was Sent to Our VIP Members Hours Ago. Would You Like to be The FIRST To Get Our Information? Sign Up Now! We cherish your connection with us! Perhaps you met us in person at an event? Or maybe you initially connected with us on social media? Whatever the case may be, you are one of our VIP MEMBERS, which entitles you to “INSIDER INFORMATION”. 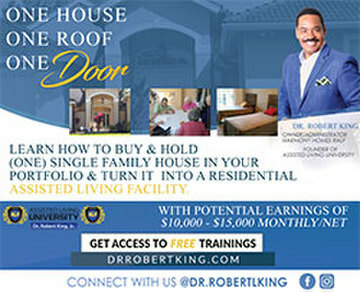 As a special treat, we are giving you FIRST VIEW at our NEW EVENT landing page promoting our Lone Star Real Estate Investor’s Expo in Houston, Texas. We have an AMAZING day scheduled with TOP NOTCH guests ready to share their knowledge and expertise of real estate investing. 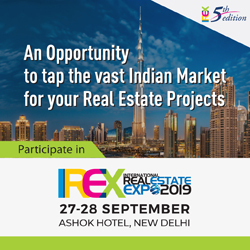 Most of our speakers have been ACTIVE in real estate between 20 to 40 YEARS! So far, we have events lined up in South Florida, Northern California, Southern California and Texas lined up for 2019. 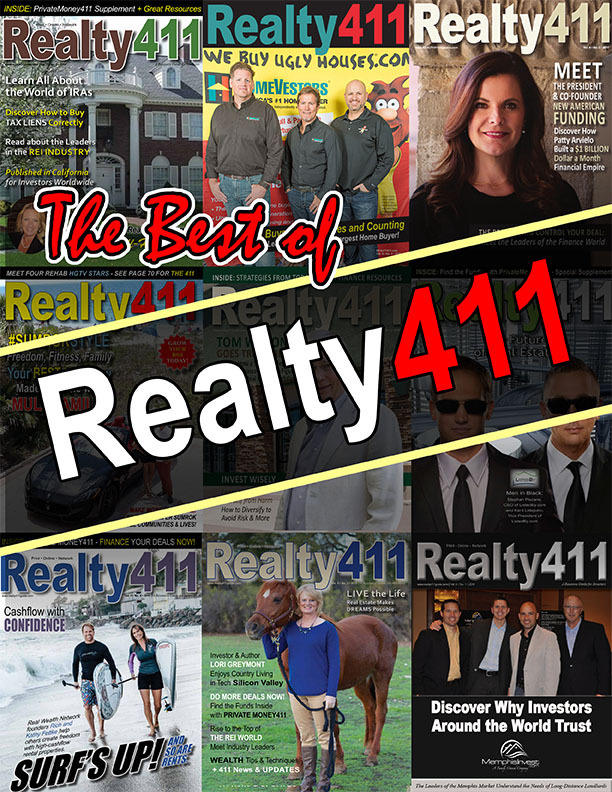 And, because you’re a VIP MEMBER, you will be the FIRST TO RECEIVE THE 411 on the rest of our scheduled events, articles, podcasts, video updates, webinars, and more. For now, be sure to visit our BRAND-NEW Lone Star Expo page for the latest information about our event in Texas. We urge you to INVEST TIME AND JOIN US IN HOUSTON. Many of our readers fly thousands of miles or drive numerous hours to attend our events around the country. They know how VALUABLE it is to CONNECT IN PERSON. They essentially build their REI network through us, and we encourage it. 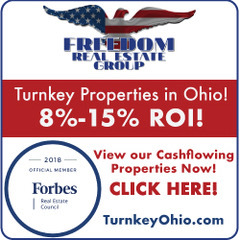 If you want to see your business, connections, influence, portfolio and BANK ACCOUNT skyrocket in 2019, then you need to GET OFF THE COMPUTER! Instead of spending hours on social media, join us to meet local and national leaders who WANT TO HELP YOU succeed in 2019, and beyond. Thank you once again for your valuable time and support, which mean so much! 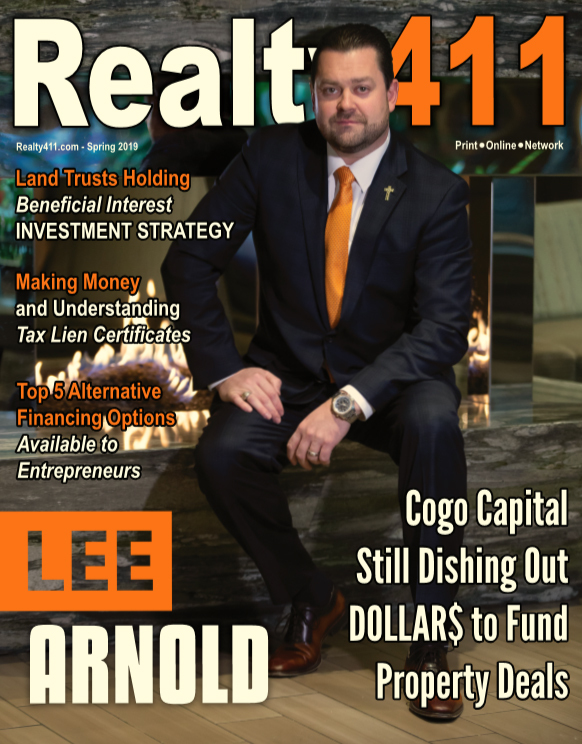 Do us a favor and help our COMPLIMENTARY magazine grow by sharing Realty411 with a friend, family member, or colleague interested in growing their knowledge of real estate investing.